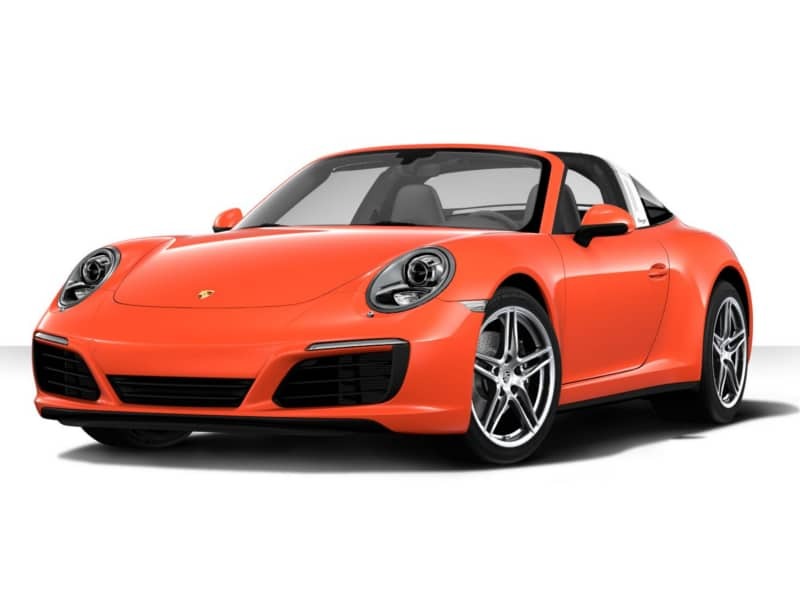 The original 911 Targa, released in 1967, was Porsche’s answer to rollover crash regulations that it thought were coming to the US and would have outlawed full convertibles. 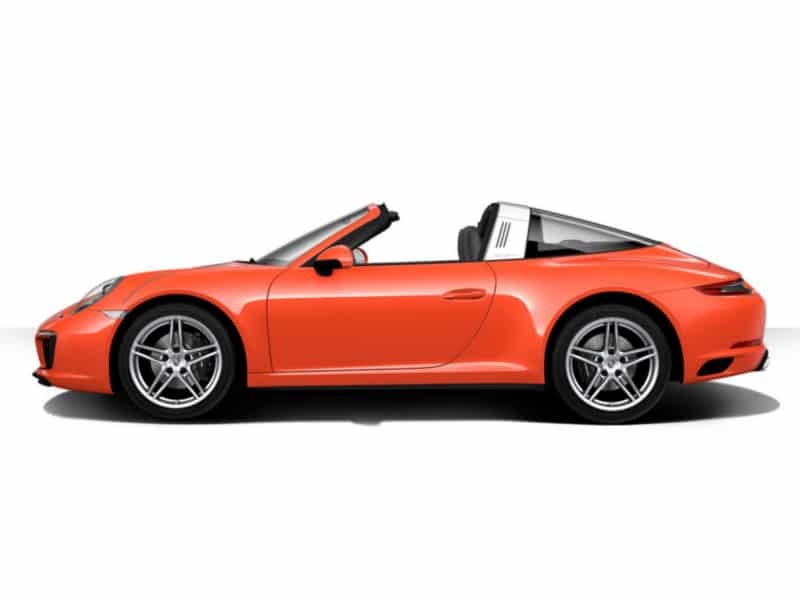 The Targa, then, retained a structure behind the occupants’ heads, but with a removable roof panel and a removable rear window — a body shape that, originally a stop-gap, became a third bodystyle until the demise of the 964-generation in the early 1990s. 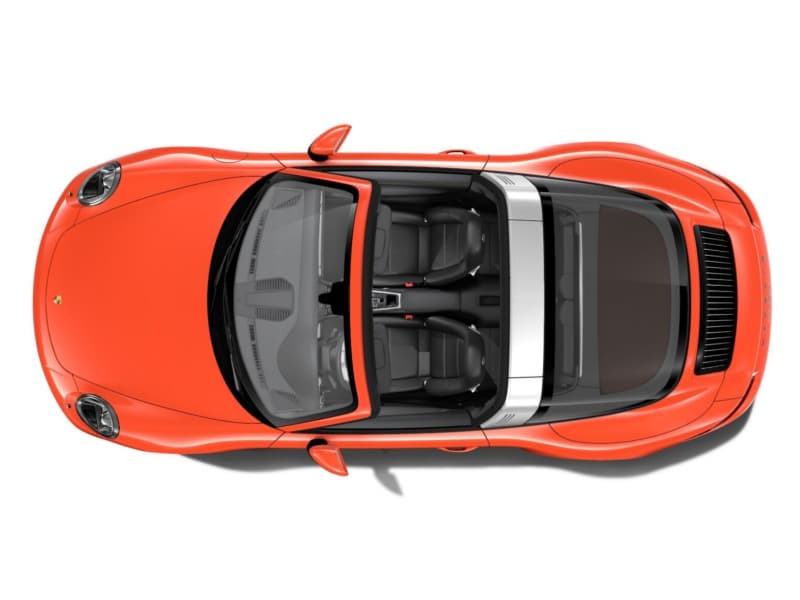 The 993 model revised the Targa as a sliding glass roof panel. 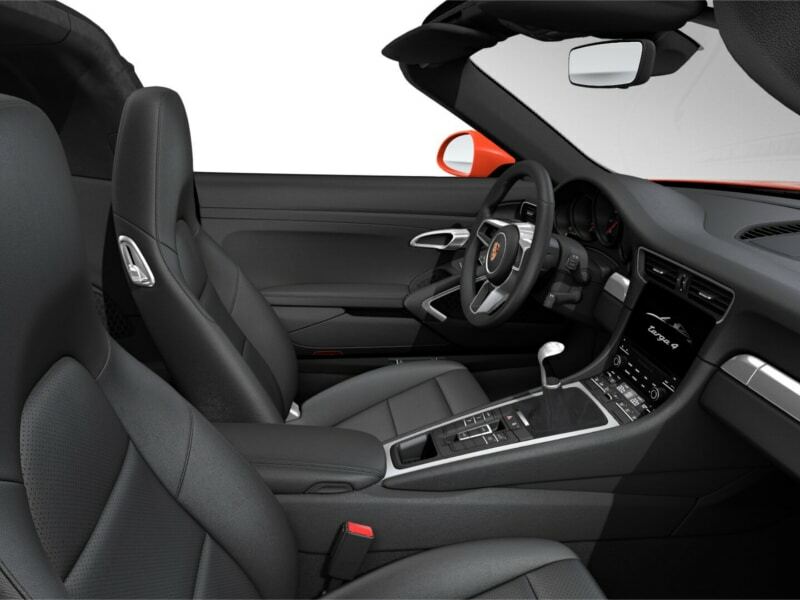 Powering the Targa range and driving all four wheels, is a twin-turbocharged, six-cylinder 3.0-litre engine, and the only real difference between the three variants is the slightly bigger compressors, which means the base Carrera 4 gets 364bhp, Carrera 4S gets 414bhp and the GTS 444bhp. 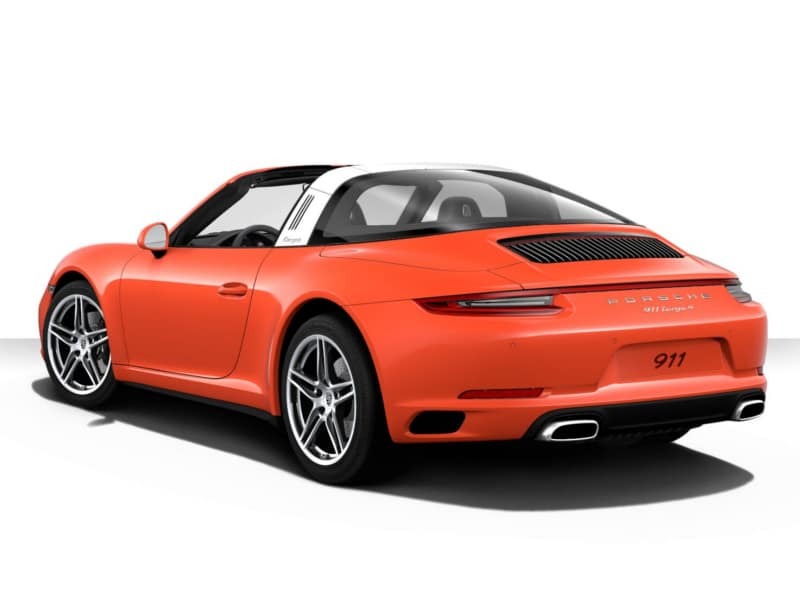 Where a Targa does split from other 911s is that, in creating a car that is 110kg heavier than the coupé (and 40kg more than the cabriolet), Porsche has chosen to modify the suspension to cope. 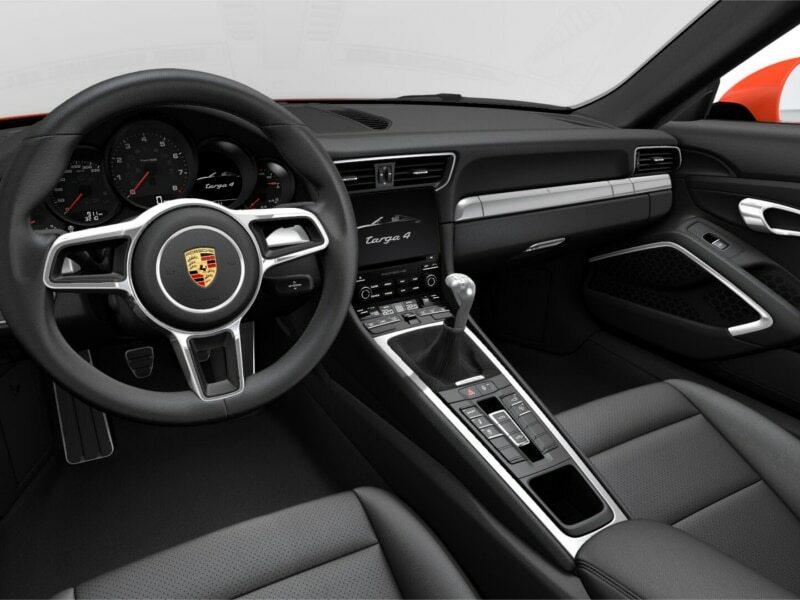 That’s to Porsche’s credit, because there are plenty of manufacturers who wouldn’t bother with fitting rebound buffer springs, meant to restrain body movements while cornering.